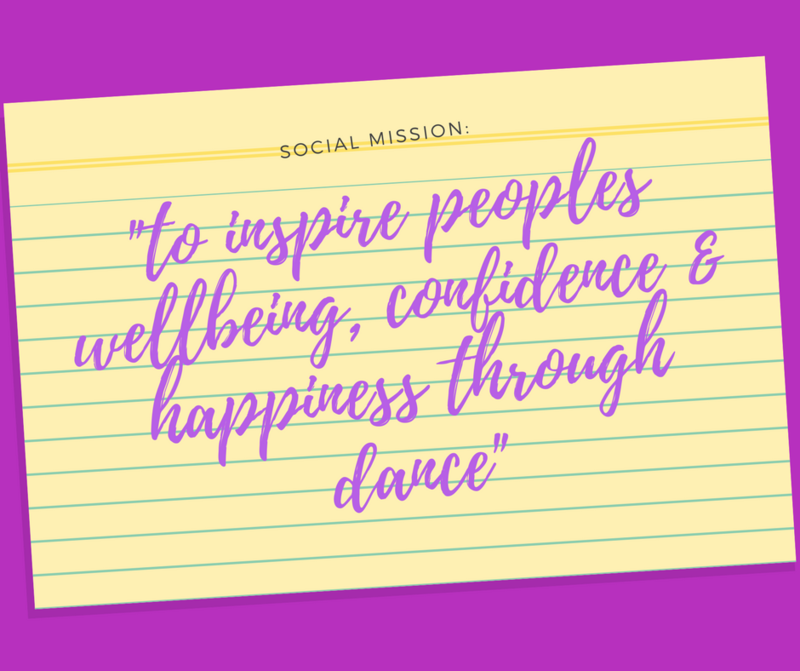 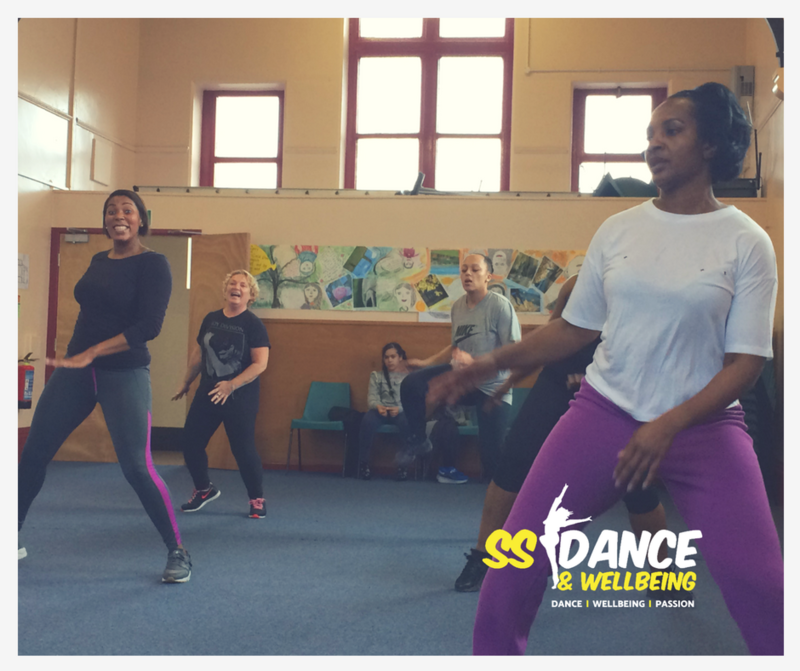 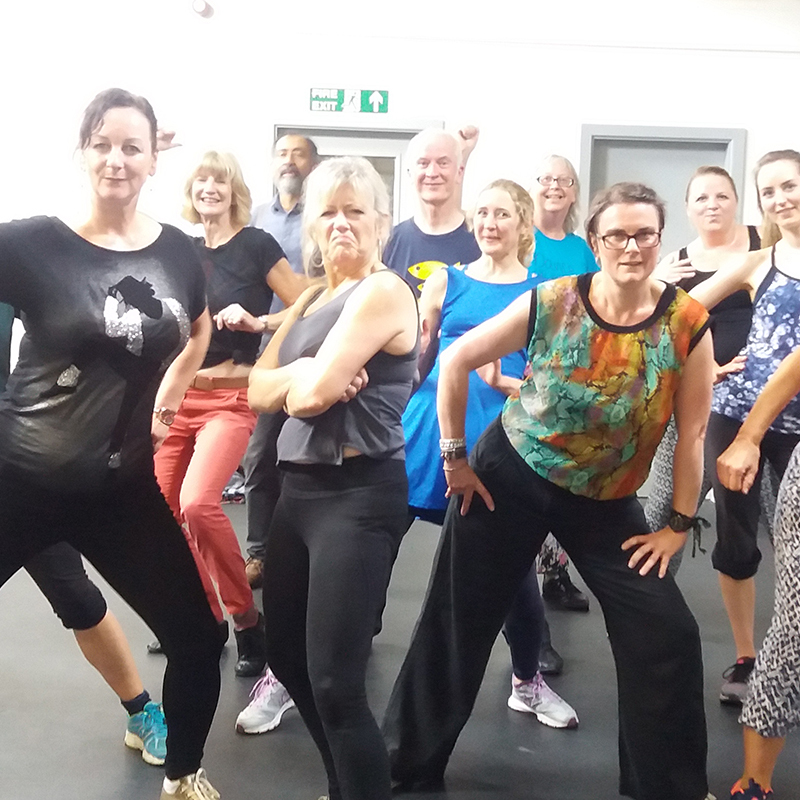 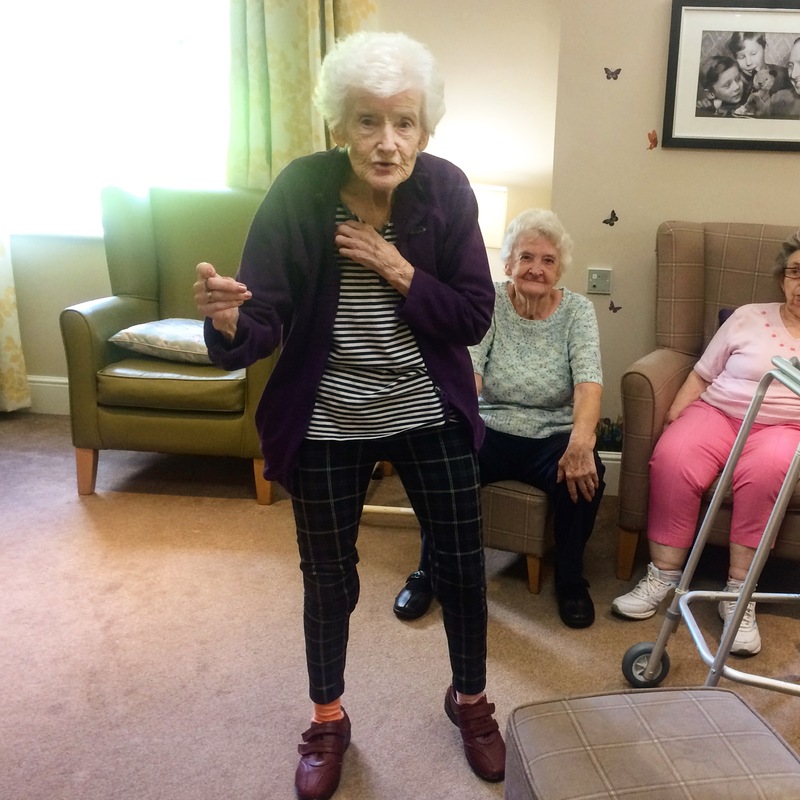 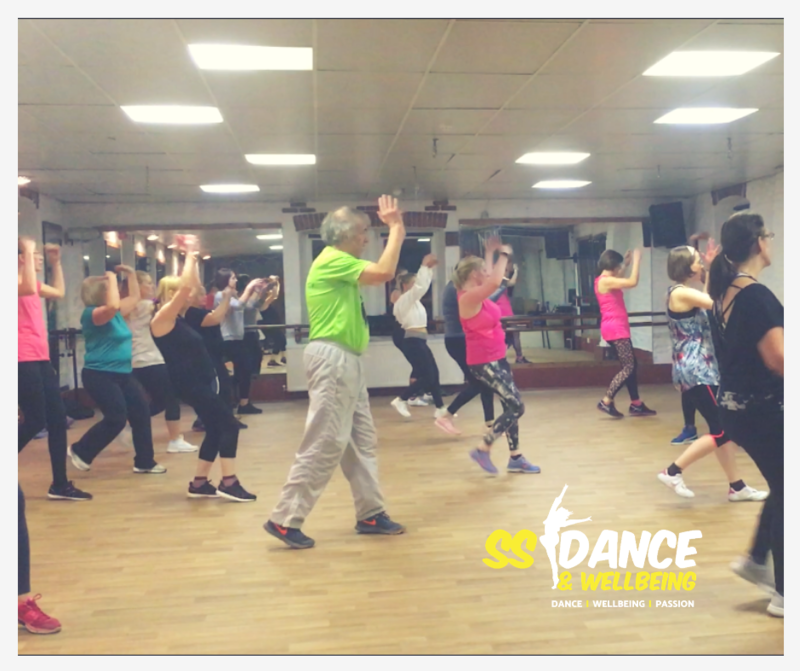 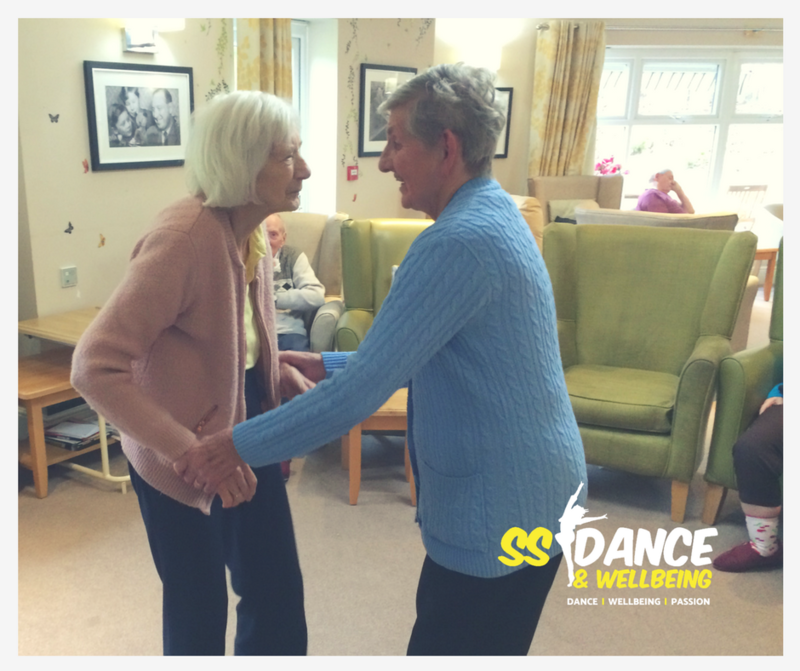 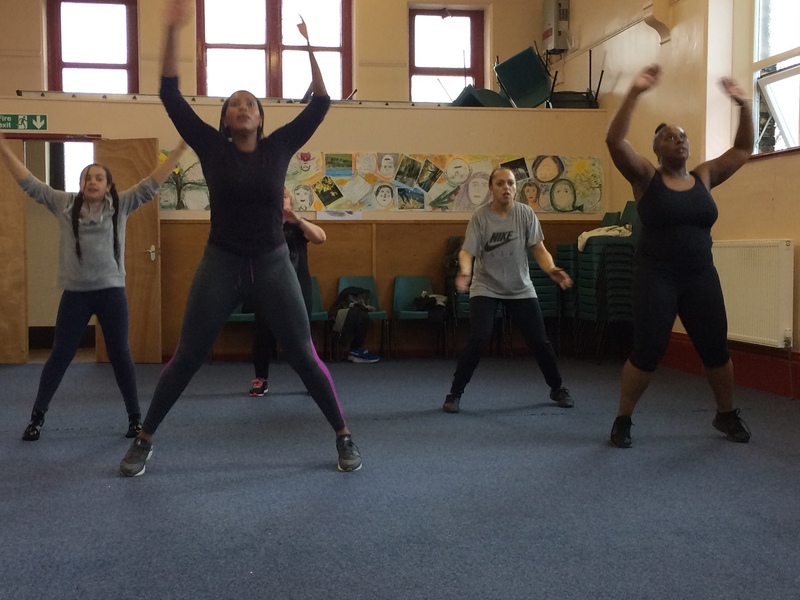 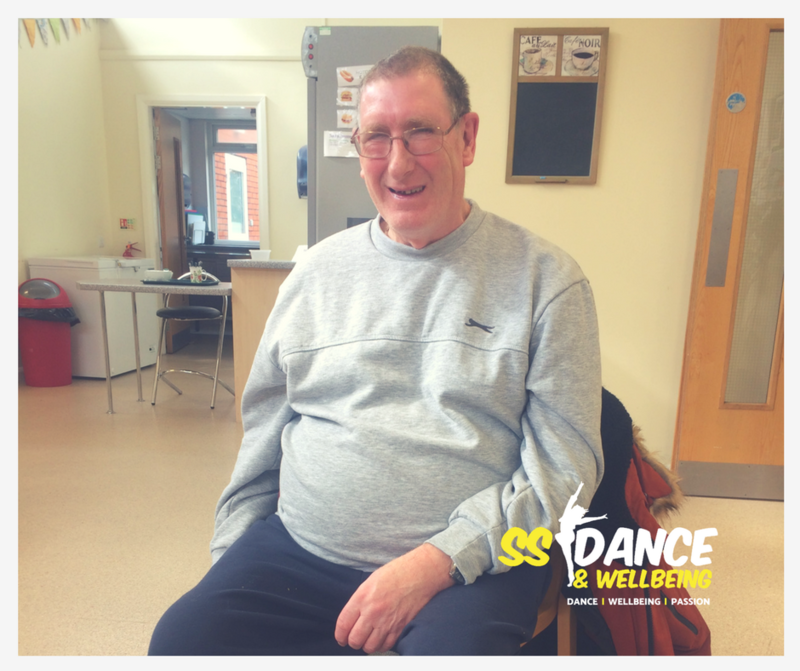 SS Dance & Wellbeing deliver a range of fitness, dance and exercise sessions, with a focus on aiding social interaction and using dance to promote good mental health and well-being. 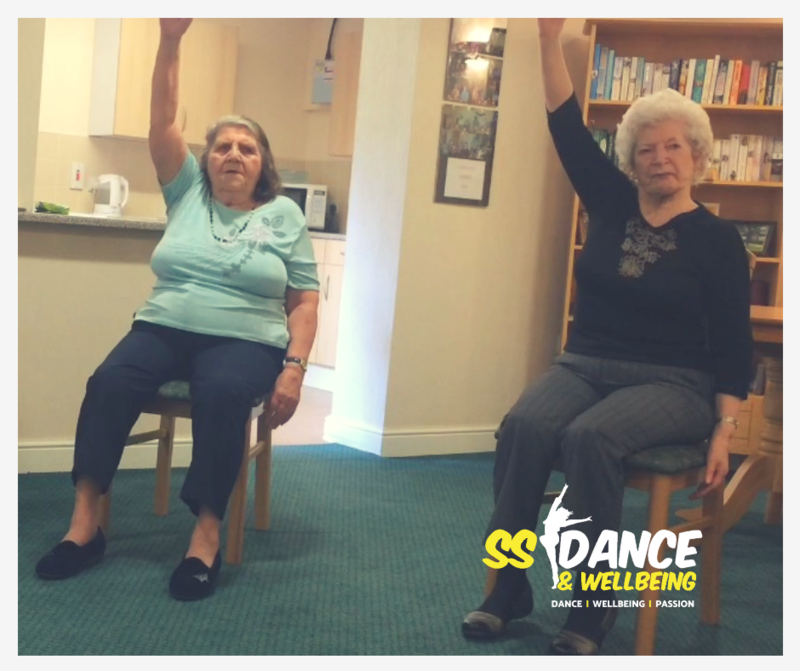 Chair-Based: Chair Zumba, Chair Dancercise and Low Impact Chair Dance . 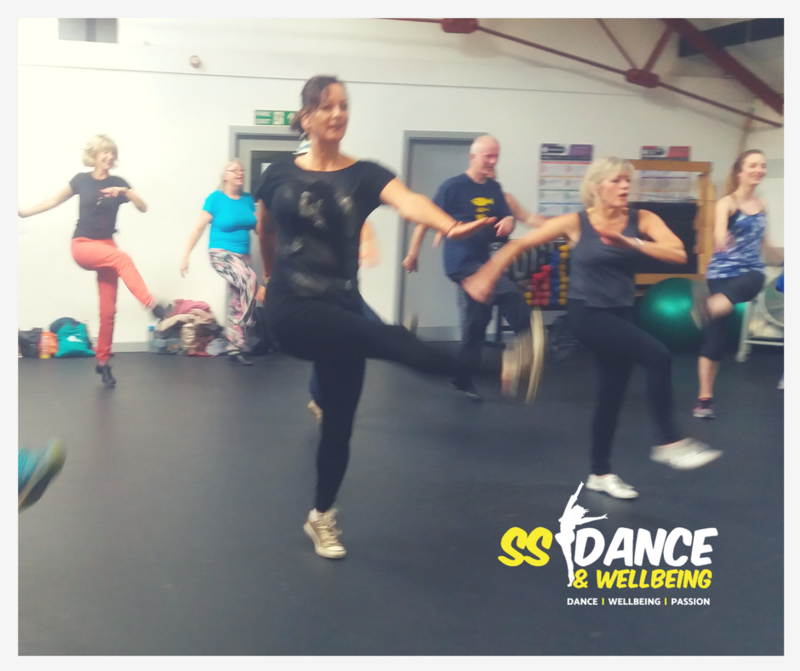 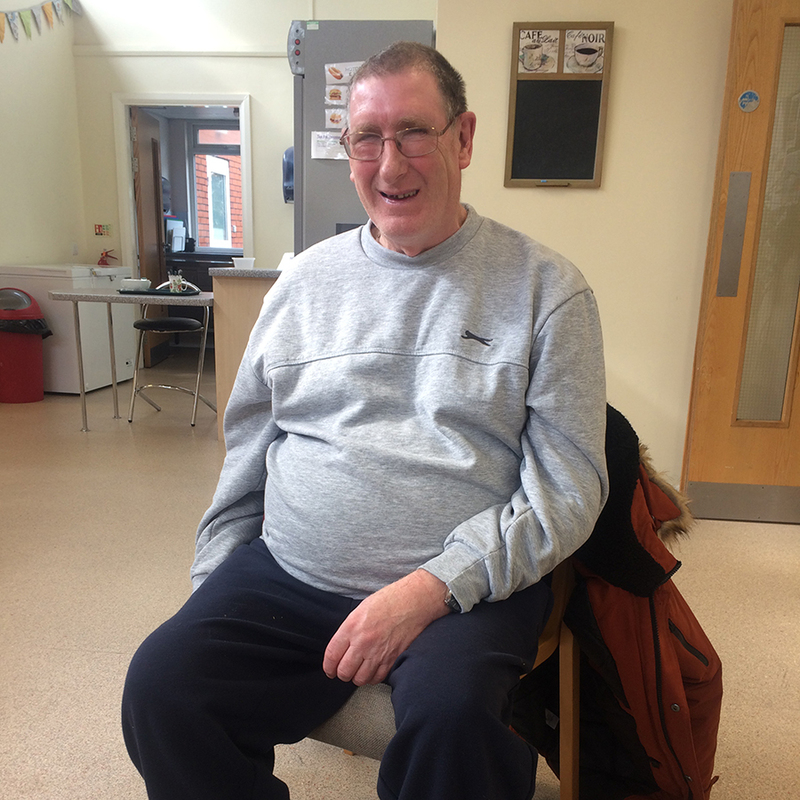 Services and activities can be tailored to meet your individual needs - Get in contact to express your interest or to book one FREE taster session in one of the above activities to experience the benefits first-hand.